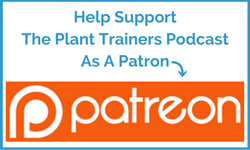 In today’s episode of The Plant Trainers Podcast we talk to Jamie Mason Cohen about the ins and outs or crosses and dots of handwriting analysis. 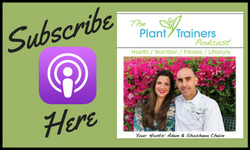 This is a special episode as it is not like anything we have talked about before. We look at how your handwriting can give you clues into the stressors in your life, and we all know that stress directly affects your health and happiness. Jamie’s expertise in the area comes along with some interesting stories of how people have been able to make amazing changes in their lives after Jamie has looked at their handwriting. You don’t want to miss this one, and if you can, get yourself a pen and paper…no typing allowed. 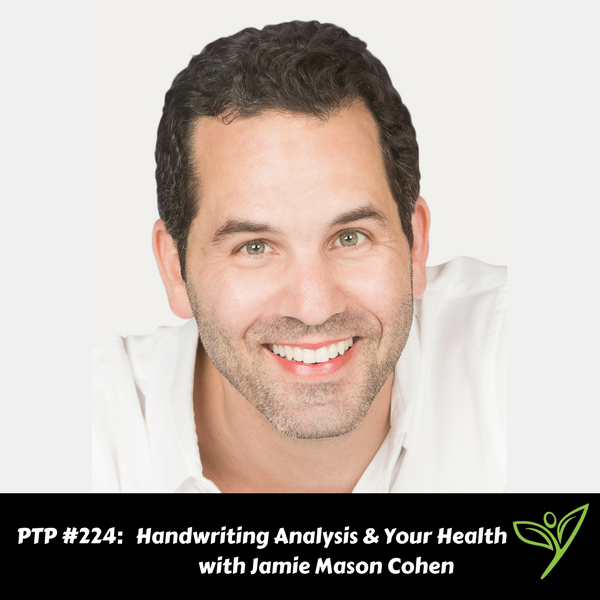 Part personality x-ray machine, and part strengths-analysis strategist, Jamie Mason Cohen is a keynote speaker, certified handwriting analyst and Graphotherapist, who helps people discover their strengths through handwriting. He works with organizations to understand their employees’ strengths and challenges in order to create lasting change like Sun Life Financial, The Terry Fox Foundation, Broadway Video Entertainment, Saturday Night Live, and more. Jamie is a regular relationship expert on “The Social” daytime talk show and his TEDx talk on spotting leadership traits in handwriting has been viewed 1 million plus times. He is a TED Education-Huffington Post International Award-winning Educator, and a #1 Amazon best-selling author of LIVE FROM YOUR CLASS, Everything I Learned About Teaching, I Learned from Working at SATURDAY NIGHT LIVE. In former lives, he worked for SATURDAY NIGHT LIVE Executive Producer, Lorne Michaels, directed TV commercials and Sports TV segments, was a high school English teacher and oversaw leadership development for a large private high school in Ontario. Check out our awesome t-shirts in the PT Shop!